So happy we picked Elias to be our photographer for our special day. He is super patient and professional! The day of the wedding I was super stressed and coming from a Latino family you would understand how much crazier it can get. That was not an issue for Elias, he was calm and I knew that our pictures were going to come out amazing! And they sure did! We are seriously obsessed and can not stop looking at our teaser pictures! I can’t think of anyone better than Elias! He will definitely not disappoint. You’re awesome Elias! Thank you!!! I had a very short engagement of four months, however Elias was amazing in getting me where I needed with my engagement pictures and in my wedding! Loved the pictures and how comfortable my husband and I were while the sessions! Amazing job! 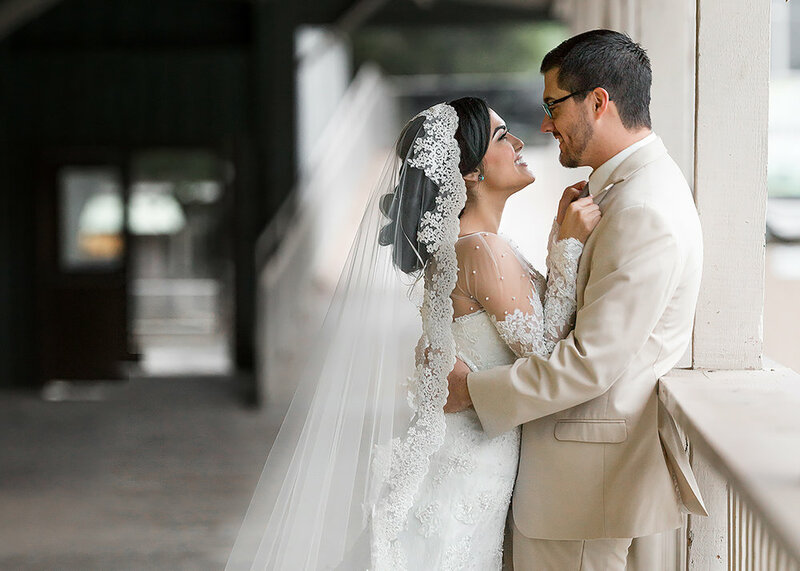 When it came to choosing a photographer, I was so nervous about it because obviously I wanted to make sure I had a great photographer that would capture such a special day. I'm so so so so grateful to have chosen Elias. Amazing is an understatement. From the beginning, we enjoyed working with him. He definitely took the time to listen to our concerns and made sure we felt comfortable at all times. The days before and day of the wedding, he went above and beyond. He has a thing of making everything feel like it's going to be okay. I think back on our wedding day and I'm amazed that everything turned out so well and I'm almost positive Elias had all to do with it. We established an agenda and he made it happen. When we needed to be flexible, he made sure everything went as smoothly as possible. The photos turned out amazing and I'm so glad he was able to capture them for us. Absolutely amazing and I would recommend him over and over again! Thank you Lee! We worked with Elias for our Civil Ceremony at SF City Hall and it was probably the best decision we could have made. He's worked with the space before and was able to provide insight that was extremely helpful for the day-of. We went in knowing what to expect and what to do process wise. All of that made the day stress free and allowed us to relax. He was great at giving great, but natural direction, for what we should and should not do resulting in some really beautiful photos. The entire process was comfortable and fun and I couldn't have asked for more. I don't know how he did it but he worked some magic - the photos make us look much more photogenic than we really are! I could not have picked anyone better than Elias! He went above and beyond from the day we booked him. The day of our wedding he was just AMAZING! As little things were going wrong on our big day, Elias helped keep us calm and made sure we still had our important photos taken. I needed to book a photobooth last minute & decided I did want to video our wedding & Elias was able to help us out. Him & his assistant we're awesome! Not only were they great with us but also to our families & guest. We had so many compliments. Everyone loved them! 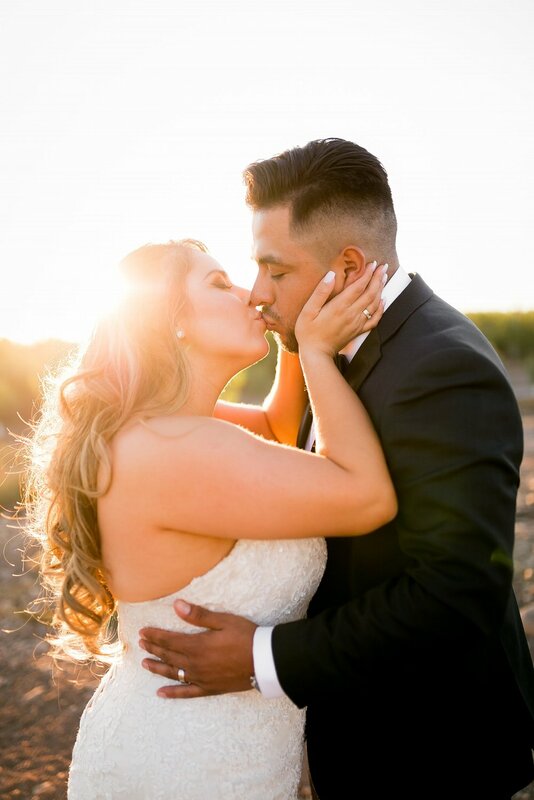 Once we received our pictures I couldn't believe how BEAUTIFUL they came out!!! We are so in love with them! Our wedding wasn't the only time we booked with him. We were so happy with the outcome that he also shot our gender reveal pictures. Not only did our pictures come out AMAZING but he made it such a fun photo shoot for us! We had such a great time. I'm so happy that we found Elias and we're able to share these great memories with. We will always be grateful for your hard work & dedication. Can't wait to book more shoots in the future. WOW!!.. My Husband and I could not have found a more wonderful fit for our event! He and his assistant went above and beyond what you would think a photographer's job would be! Helped get the little boys ready, held my shoes, flowers and a broken earring, made sure my guests were okay and getting great pictures of their own! I have only seen teaser pictures and am just BLOWN AWAY!! I could never thank you enough Elias!! You will forever be in our prayers!! Elias is an awesome photographer! He went above and beyond from the day we booked him. He arrived earlier than we expected on both engagement and wedding day for preparation and waited for us even if we were a little bit late. He cover every details on our big day even there he is the only photographer.My friend booked other photographers and they received their photos several months after their wedding. Then I realized that Elias worked so hard to give us our photos in several weeks. You are just amazing!